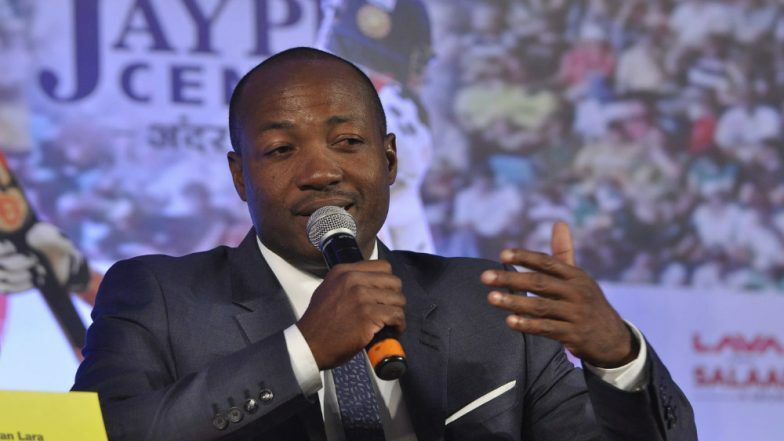 Mumbai, April 8: Brian Charles Lara, one of the finest batsman and greatest cricketing mind, will keep fans ahead of the game as he joins the Select Dugout on Star Sports Select 1 / HD for the ongoing edition of Indian Premier League (IPL) 2019. The legend will make his debut in the commentary box. Given his cricketing prowess and deep understanding of the game, Lara is likely to make cricket commentary insightful for fans. IPL 2019 Points Table Updated: KKR Topple CSK on Top of Indian Premier League 12 Team Standings Following Win Over RR. Star Sports Select Dugout provides enhanced viewing experience for core cricket fans with richer analysis, detailed analytical commentary, LIVE demos, use of graphics and augmented reality (AR), and lot more.